Briana and Jordan Driskell of Kentucky didn't know if they'd ever get pregnant. But once they did, God blessed them with miracle quintuplets! 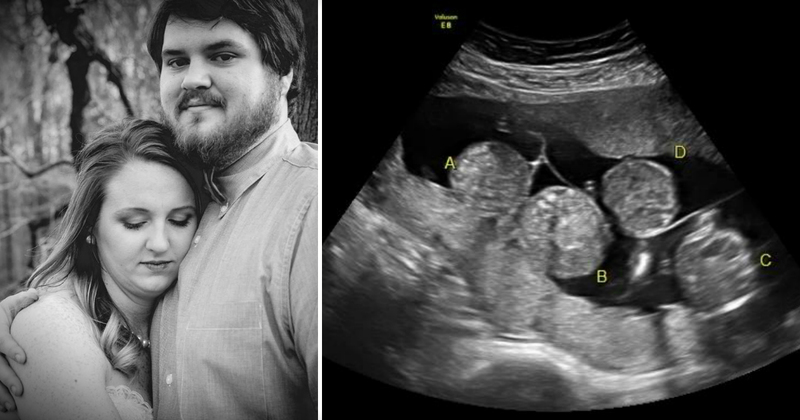 But at their 8-week ultrasound, the couple found out they'd be having five! The pregnancy certainly wasn't easy on Briana. “From day one, the only thing I could eat without throwing up was cold cereal with bananas,” she said. Turns out it was more severe than typical morning sickness. Doctors diagnosed Briana with hyperemesis gravidarum -- a condition that causes extreme nausea and vomiting. “I lost 10 pounds and was hospitalized for extreme dehydration,” Briana said. The sickness eased around 22 weeks. But then the Kentucky couple got another scare. 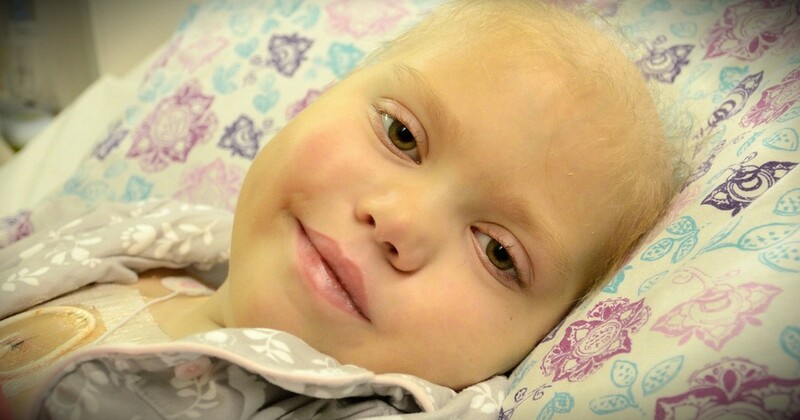 Briana's cervix was shortening, which put her at risk for preterm labor. Doctors put her on bedrest immediately at the hospital, where she spent the rest of her pregnancy. The c-section went smoothly, but because of complications from the preeclampsia, Briana couldn't see her three girls and two boys until the following day. 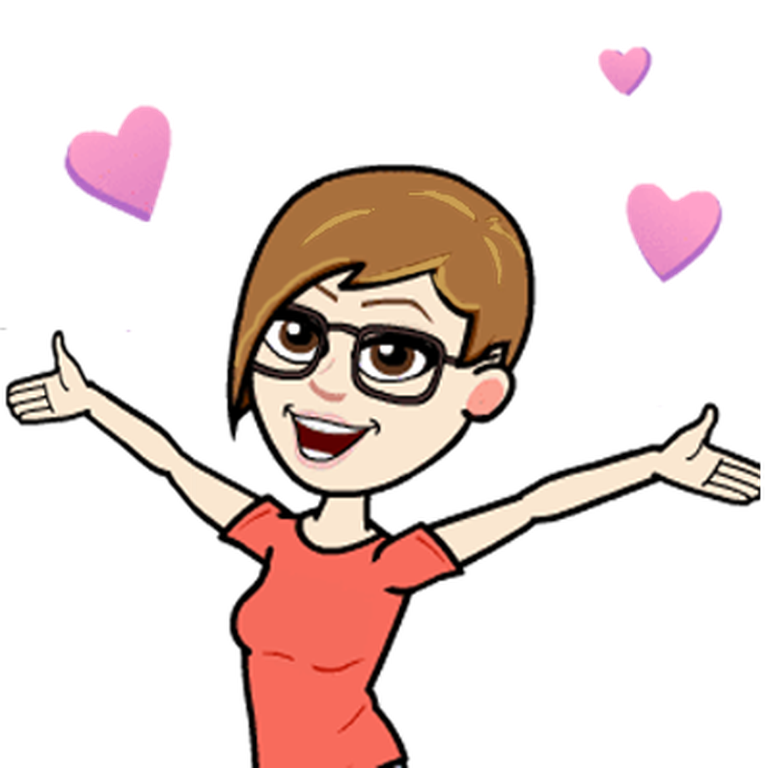 Zoey Hart, Dakota Faith, Hollyn Grace, Asher Blaze, and Gavin Lane are currently in the neonatal intensive care unit (NICU), but all are growing and doing well. 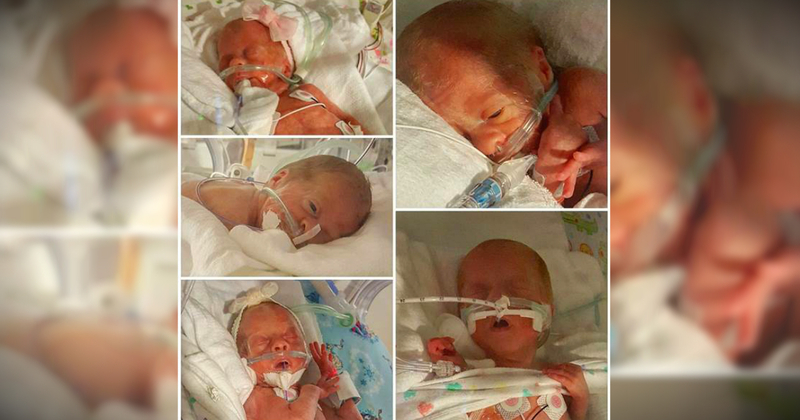 Zoey was the smallest of the quintuplets, weighing in at 1 pound, 13 ounces at birth. But don't be fooled by her size. The couple says she's the feistiest in the bunch! “We got a baby for each time we tried!” Briana rejoiced.